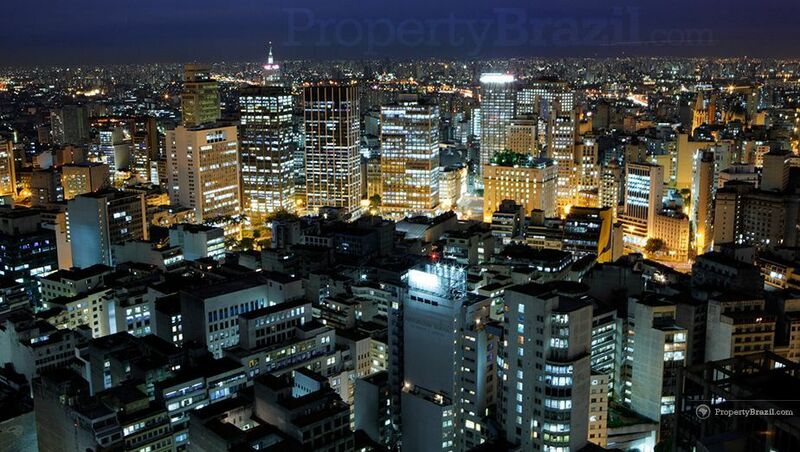 São Paulo is the economical heart of Brazil and its capital, São Paulo city, with almost 20 million inhabitants is one of the biggest metropolises in the world. 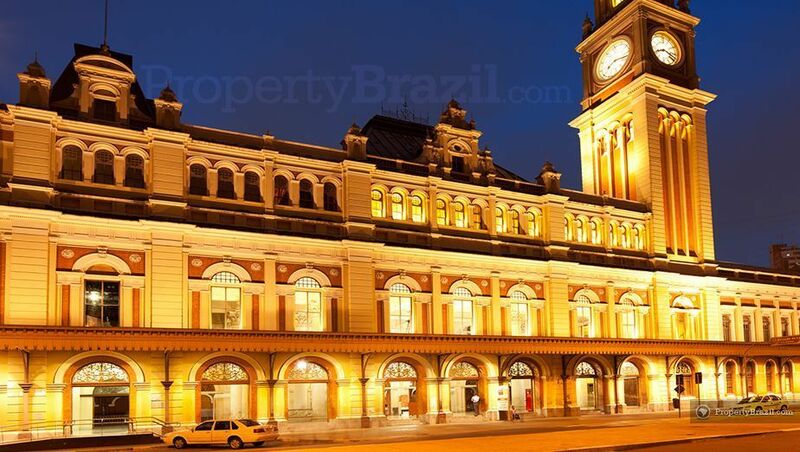 The city is the leader in business tourism in Brazil and also offers numerous great attractions ranging from museums, art galleries, world famous nightlife, delicious cuisine and excellent shopping. There is however a lot more to explore in addition to the city environment as the state’s coastline of 622 km is dotted with several magnificent beaches and coastal towns. For many, the best way for coming to grips with the massive metropolis is to visit any of these two buildings. Edificio Italia standing at 165 meters and with a great top floor restaurant offers maybe the best panoramic views of São Paulo. Edificio Banespa with a height of 161 meters and an observation deck on the 35th floor is another good option for enjoying the views of this vibrant metropolis. 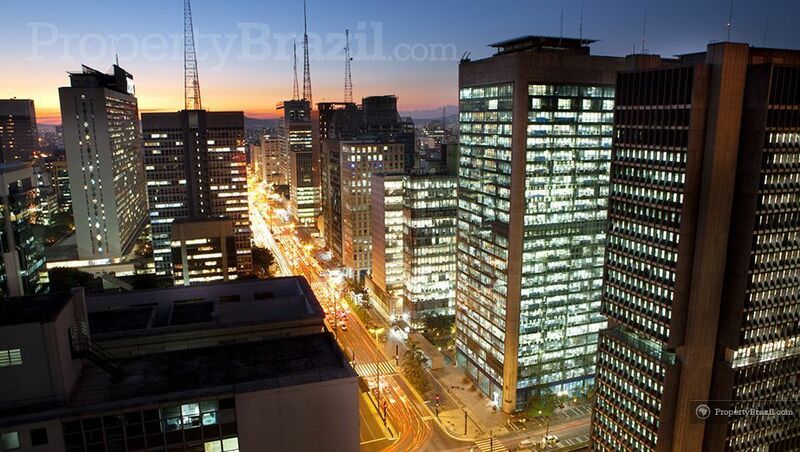 Avenida Paulista is Brazil’s Wall Street. It is the financial heart of the country and the 3 km long avenue is lined with office buildings, shops, restaurants and theatres. Located close to Avenida Paulista, Jardins is a shopper’s paradise and is the most upmarket and posh neighborhood in São Paulo. Here you’ll find exclusive designer shops and the most sophisticated restaurants in town. 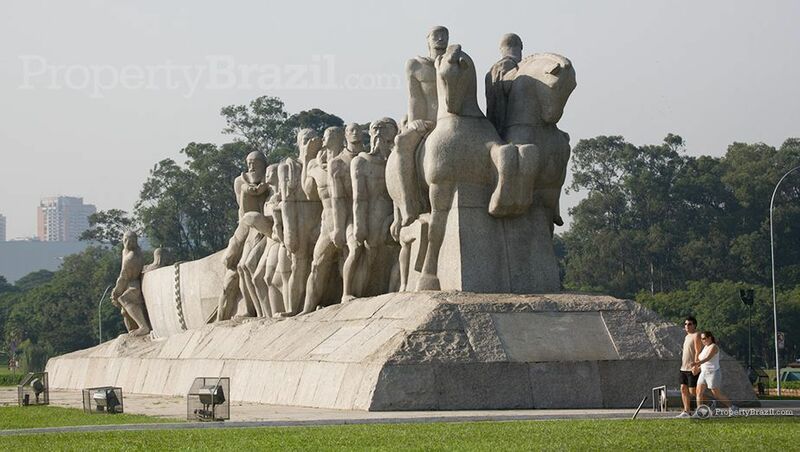 Parque do Ibirapuera is the biggest park in the city and is popular with joggers and also offers plenty of cultural attractions. 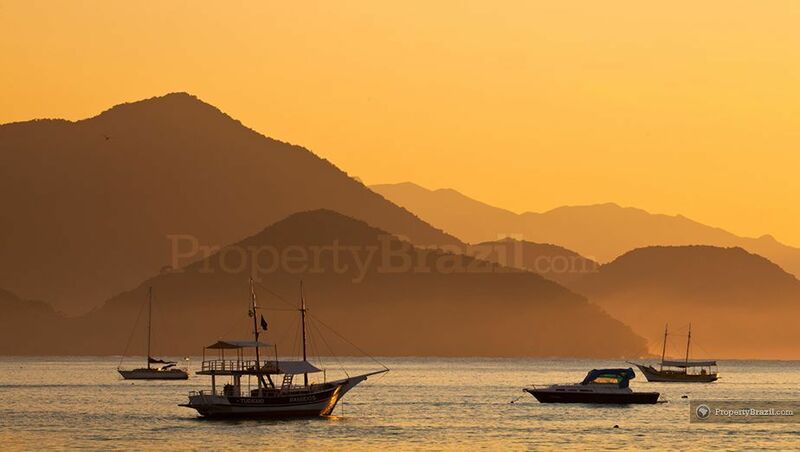 This vast green park has several pavilions, art galleries and museums designed by famous Brazilian architects and often hosts outdoor sport tournaments and shows. The yearly São Paulo Fashion Week is held in one of the pavilions in Parque Ibirapuera. The town offers plenty of museums, galleries and theatres. 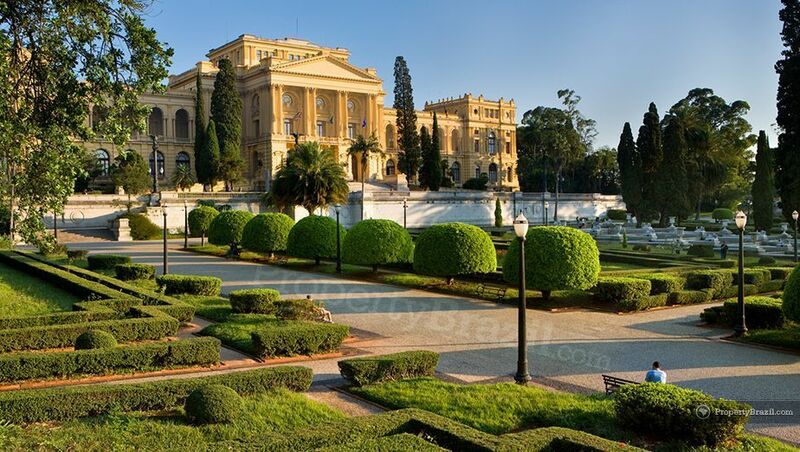 The famous Ipiranga museum is located where Don Pedro the 1st declared Brazil’s independency from Portugal. 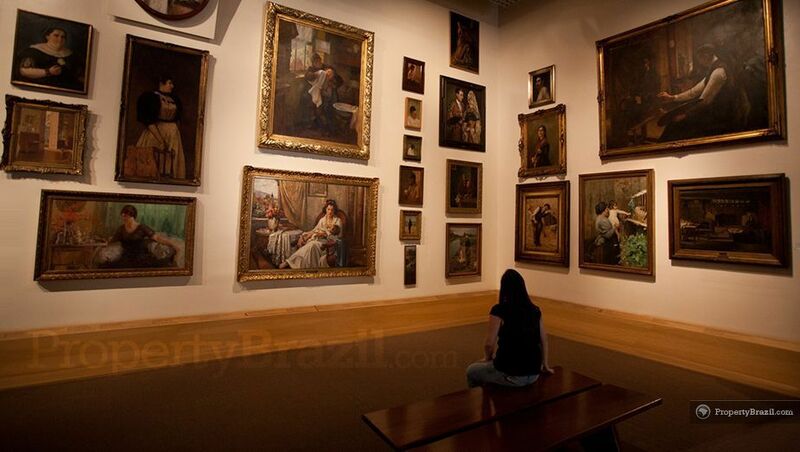 Pinacoteca do Estado, the state art gallery, holds some of the best Brazilian art exhibitions. 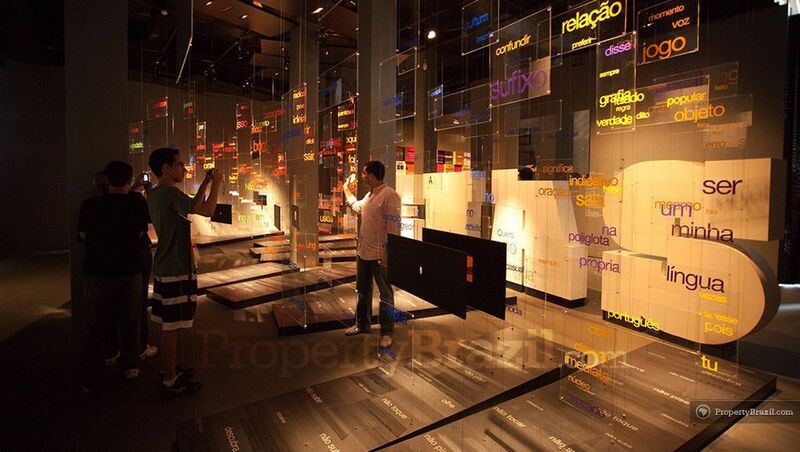 Another interesting museum is Museu da Língua Portuguesa, a museum that focuses on showing how the Brazilian Portuguese has over time taken a different direction than Portuguese in Portugal. The Theatro Municipal with its beautiful architecture is where the town’s finest opera and classical music performances can be seen. 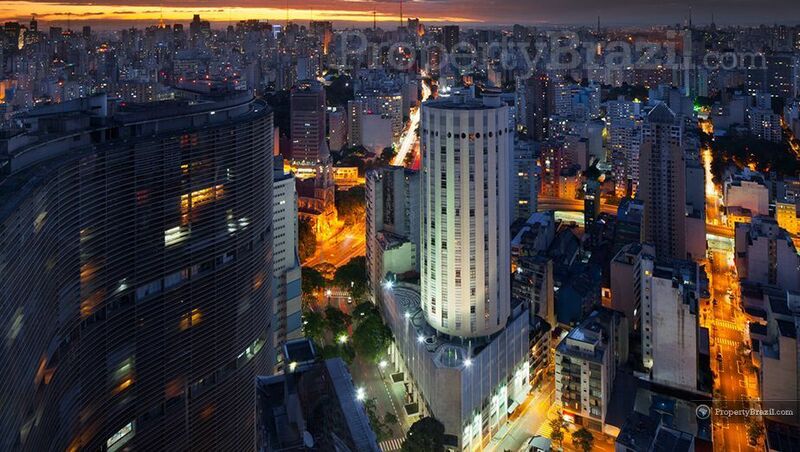 The nightlife in São Paulo is famous and easily matches the nightlife of other big cities in the world. Night lovers can choose from a wide range of options such as live music, samba, raves, and electronic music in the multitude of smaller bars and mega nightclubs dotted around the city. 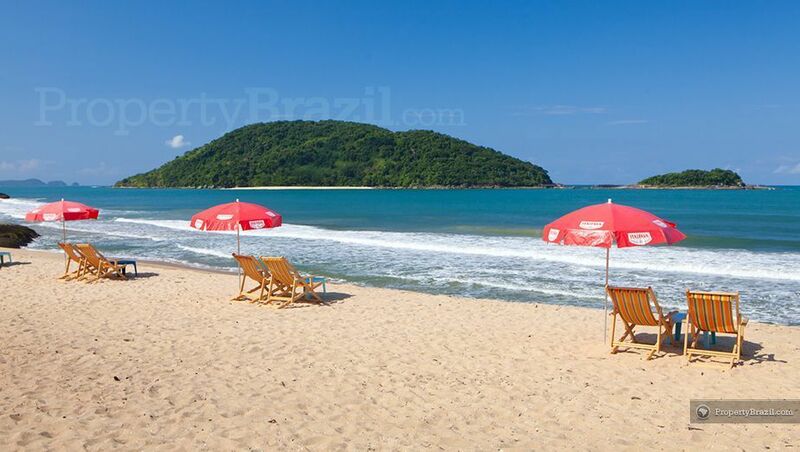 The 622 km coastline of São Paulo offers plenty of coastal towns and beautiful beaches. 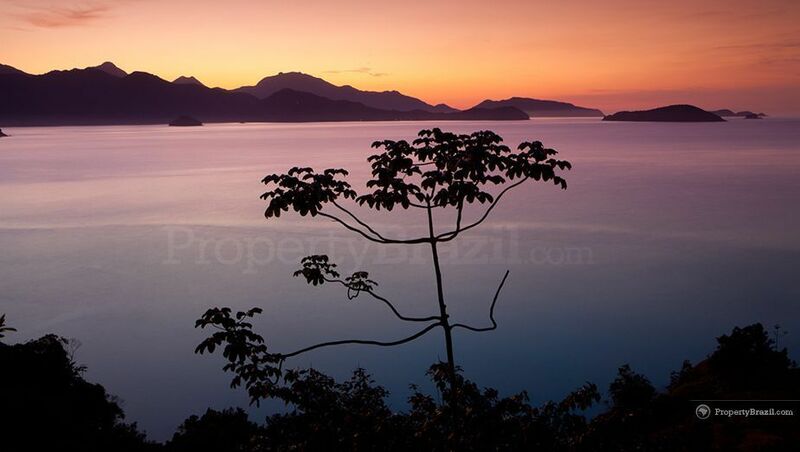 Areas of interest include Santos, Guarujá, Sāo Sebastião, Ilha Bela, Maresias, Camburi and the beautiful area of Ubatuba with its more than 80 beaches. 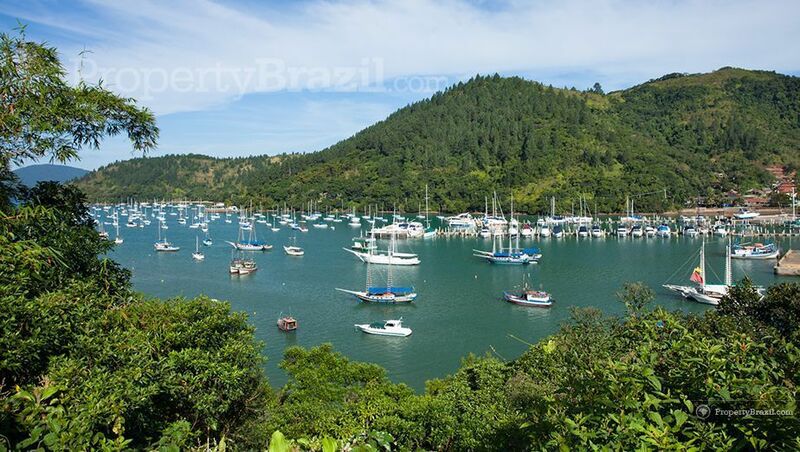 The area of Ilha Bela is considered a sailing paradise and each year hosts the International Sailing Week. 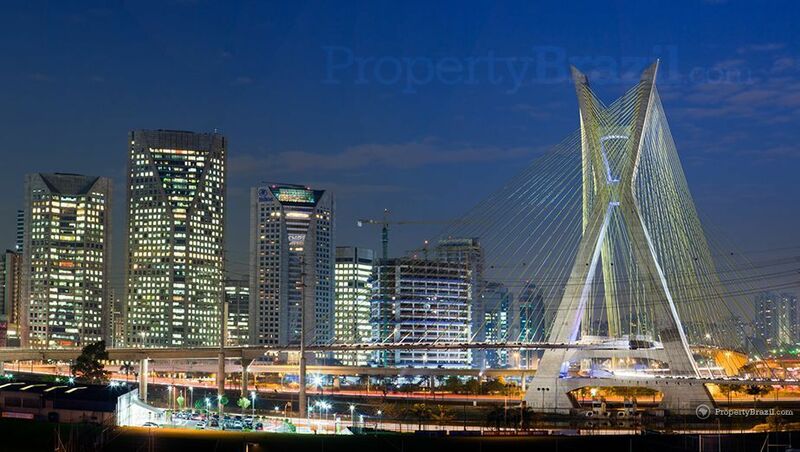 In addition to the capital and the shoreline, São Paulo also offers tourism attractions further inland. Campos do Jordāo located 167 km from the state capital, is a popular alpine styled mountain village. 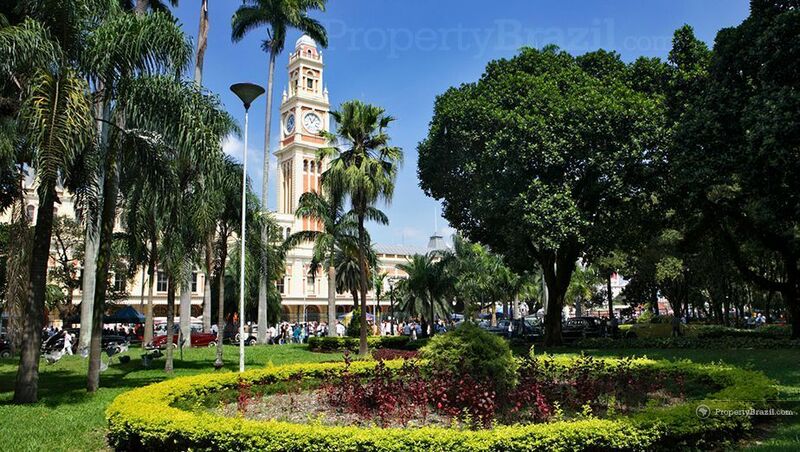 During the winter months of June and July the town attracts a vast amount of “Paulistanos” coming here to enjoy from the cold climate and the yearly Winter Festival. Campos do Jordāo also offers other attractions such as rock climbing, mountain bike tours and other outdoor activities. Located approx. 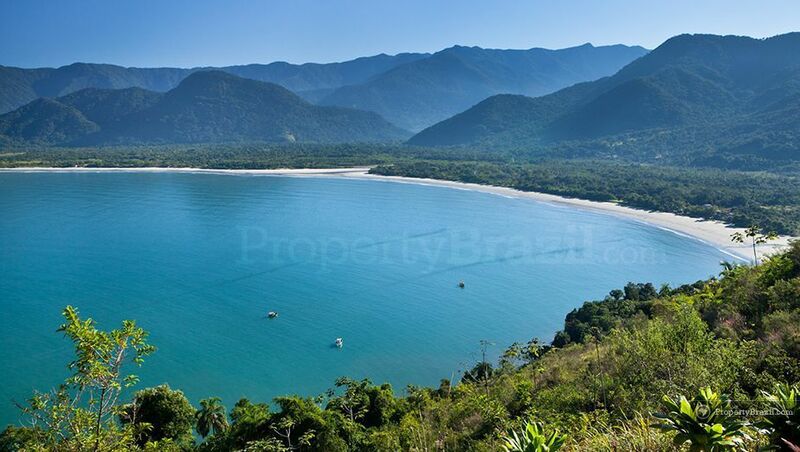 245 km inland, Brotas is a famous Eco Tourism mecca and offers loads of adrenaline filled outdoor activities. There are two main airports in São Paulo. The international airport, Garulhos, is located approx. 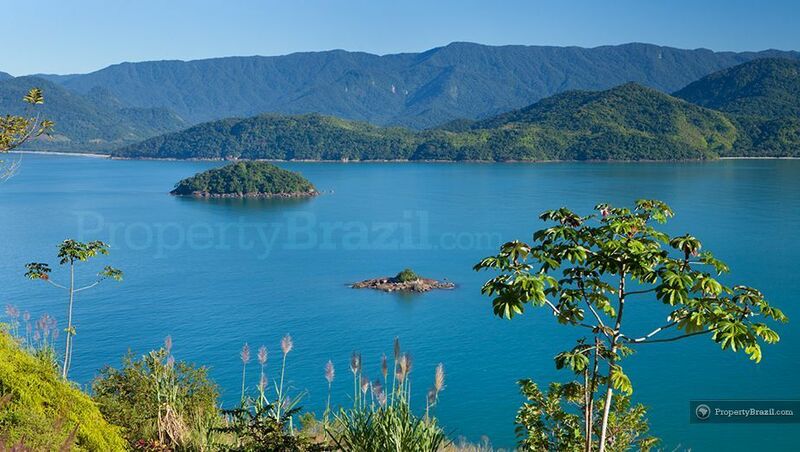 30 km from the center and the Congonhas airport that serves the majority of the domestic flights is at approx. 14 km. 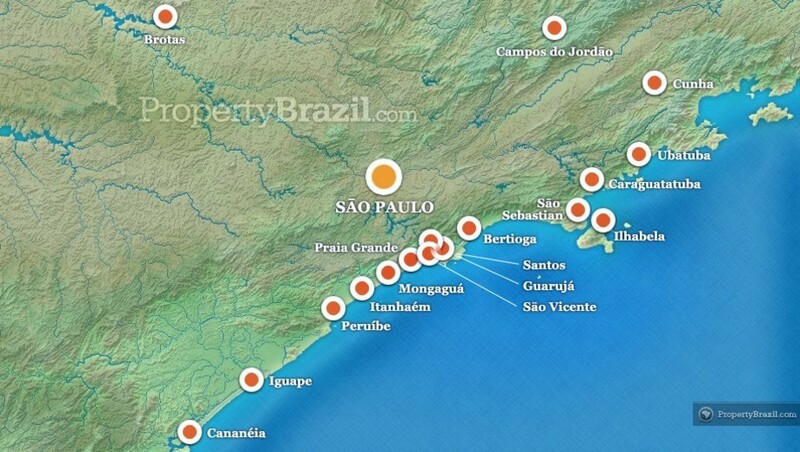 A significant part of foreigners coming to Brazil arrive in São Paulo and there are flights from the city to virtually all corners of the country. The airport in Campinas, approx. 100 km from the state capital, also operates some domestic flights. To learn more about traveling in this famous destination, please visit our community forum and the flight guide.